TGIF! 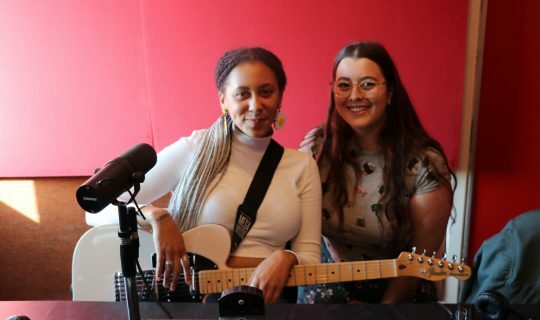 'cause the big-screen boys are back on Breakfast With Taylah for the weekly episode of Movie Squad. Sit back while the professionals give their own candid accounts on the latest releases for the week. Tristan kicks it off with his review of The Mule, directed and staring Clint Eastwood. Based on true events, The Mule tells the story of a horticulturist pensioner turned Mexican cartel drug mule. 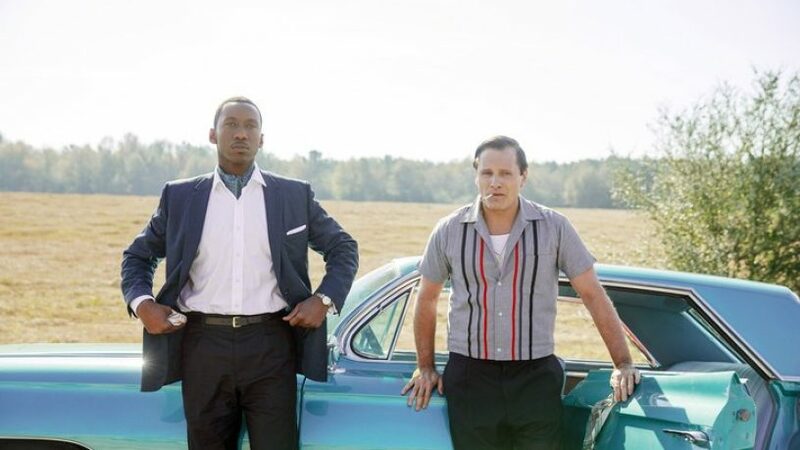 Simon follows with Green Book, a classic road trip movie set in the 1960's Deep South that sees an unexpected, inter-racial friendship form during times of segregation.